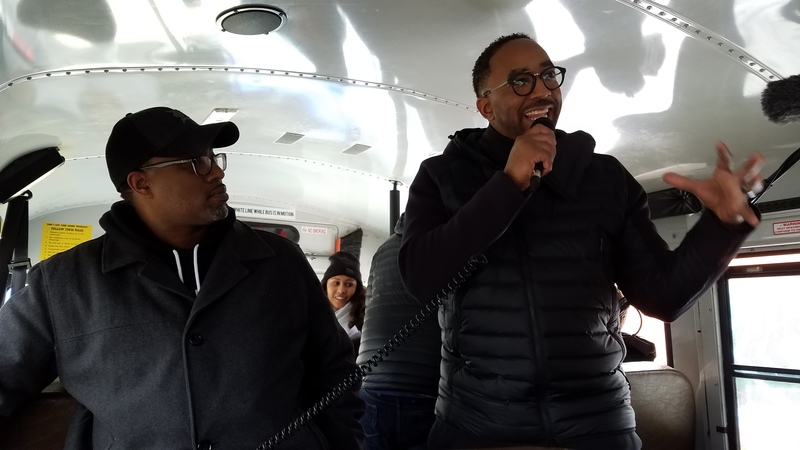 May 2016: Hajj Flemings, CEO of Rebrand Cities with renowned photographer, Shawn Lee, in a redesigned school bus en route to working with small business owners in Detroit. Earlier this year, while working in Detroit with small business owners and the Rebrand Cities team, it became clear that entrepreneurs and publishers are looking for a simpler way to accept credit and debit card payments on their sites. Our Happiness Engineering team — the guardians of our customers — also weighed in, and we knew that we wanted to make an existing process simpler. So we set a design goal of bringing a 15-minute-long process to under a minute — especially for a customer that has never used PayPal before. Promotional material is an author’s bane. Having not enough or having too much is always the trouble. Book Cards, Business Cards, Flyers, pens, magnets and so forth and cost an author an arm and leg. Over the years, I’ve gone through the gambit of all kinds of promotional material and I’ve found the handy dandy brochure a sure bet. As a fiction author, I needed something that’s good for the reader as well as for the author. Not to big and not to small. Handing someone an 8 x 11 piece of paper seemed janky, but handing them just a book card seemed not enough. So I started with the trifold brochure idea back in 2008. Back then it wasn’t so nice and the templates in Word were kind of old. Recently, I’ve been using Canva.com for all my graphic design needs and when I stepped into the brochure templates, I knew I was going to like it there. My trifold brochure consisted of a short story I wrote a long time ago as an audio book called How to Meet and Marry in 24 Hours. I used a wedding announcement free template for the brochure since I write romance and the ambiance was all there. I had to measure out the story for each page and for a 1500 word story, it was really easy with the font being 10point. Now I know that’s kind of small, so I took off the serifs to make easy reading. To get my Samsung printer to print this, I grouped the entire last page and flipped the everything upside down. (Like the figure above and I explain more in the video below). There ya go. A great promotional item I can print from home and with Samsung’s printing quality, I can make 100 per event and give them out like crazy. This printer even does double sided and I don’t have to flip the page over. Love it! Would you like a 100 for your event? Blogging is one of those tasks for an author that gets a bad rap. It’s chalked up to something you have to do but don’t really see the point. 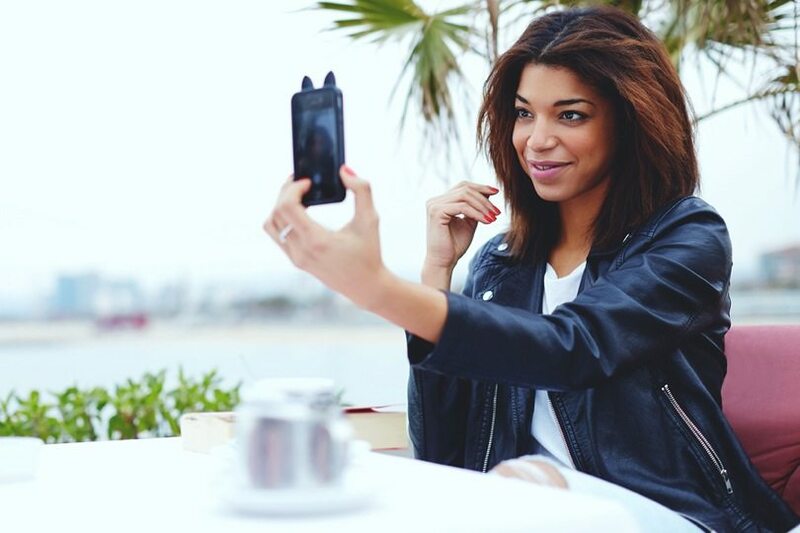 When it comes to blogging, the best reason comes in the answer to “why”.